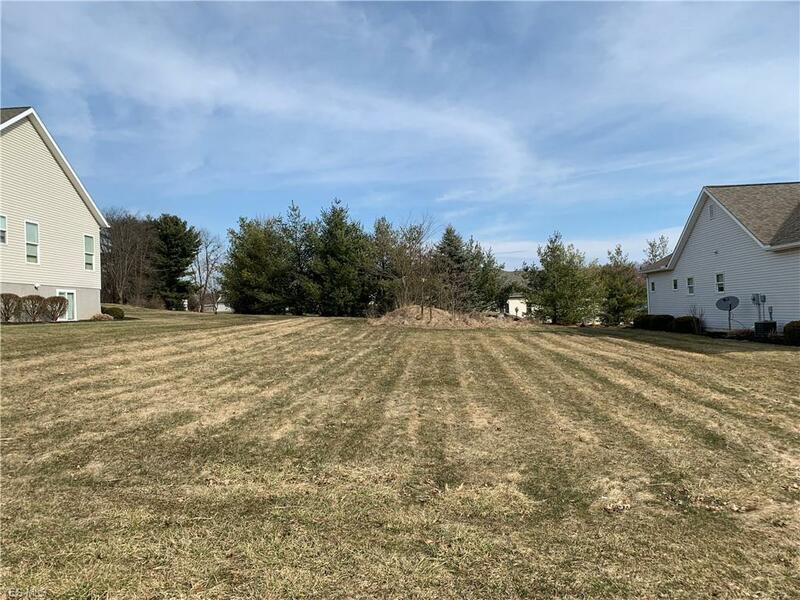 Excellent lot in Doylestown. Build your dream home with Weaver Custom Homes. Don't miss out before the lots are gone!